“The former Royal Norwegian Navy base at Olavsvern is ideal for supporting submarine operations in the extreme North Atlantic and Arctic Seas”. The paper says it may be possible for Norway to nationalize and reopen a portion of the facility to support the rotational presence of US submarines. 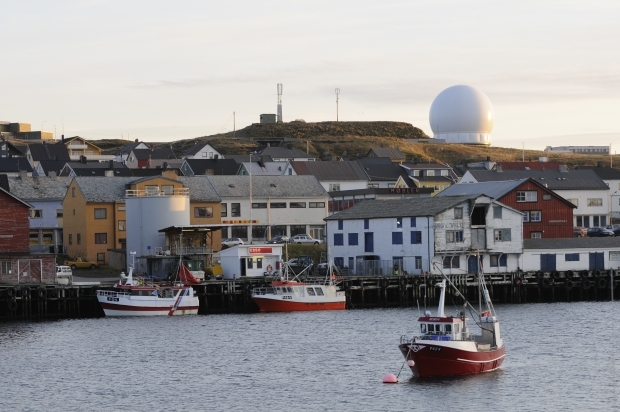 Olavsvern is NATO’s closest naval base to the Kola Peninsula. The paper notes that the United States needs to leverage its bilateral relationships with Norway in order to develop and deploy a new generation of undersea sensing capabilities. “would be dragged into a conflict between the great powers… The radar in Vardø is of the type GBR-P, formerly deployed on the Kwajalein Atoll in the Pacific. It was formerly intended to be the most important radar in the US missile shield, to be deployed in the Czech Republic”. 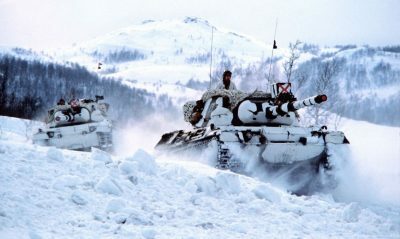 “Norway has to understand that after becoming an outpost of NATO, it will have to face head-on Russia and Russian military might”, Teimuraz Ramishvili, Russian ambassador to Oslo, told Norway’s state broadcaster, NRK. “Therefore, there will be no peaceful Arctic anymore”. Formally, the radar’s mission is to track space debris but it’s an open secret that the site is part of US global ballistic missile defense (BMD) system, making Norway a prime target for attack in the event of a conflict. Oslo and Moscow have a “good partnership”, especially in the Arctic. “We don’t believe that Russia is a direct threat to Norway, but we believe that Russia has become more unpredictable in its policies”, the PM noted. Hardly so, Russia is very much predictable because it has no alternative to taking measures in response.